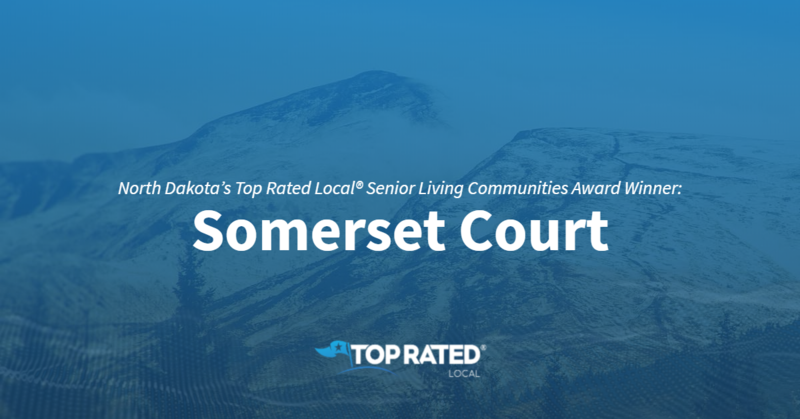 Top Rated Local® is pleased to announce that Somerset Court is a 2019 award winner for senior living communities in North Dakota! If you or your loved one is looking for a beautiful retirement community in Minot, you won’t want to miss Somerset Court. 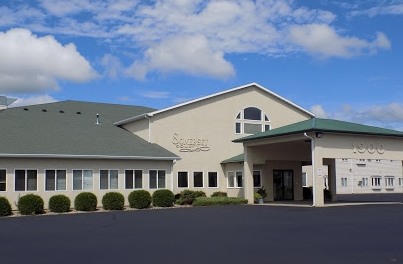 Somerset Court has received dozens of reviews on multiple verified sites with an average rating of 4.64 stars, earning them a fantastic Rating Score™ of 90.44 and a 2019 Top Rated Local award for ranking among the top 10 senior living communities in all of North Dakota! “Since the death of my mother, this is the happiest I’ve seen my father. Moving to Somerset Court has brought friendship and a social atmosphere back to my father. The staff are professional and seem to genuinely care about the residents. I couldn’t ask for a better place than Somerset Court for my father at this stage of his life.” – Diane R.
Melissa VanDeventer, Director of Somerset Court, generously gave us a few minutes of her time so that we could learn a little more about this award-winning business and its outstanding online reputation. The first question we had for Melissa was what sets Somerset Court apart from the many other senior living communities in North Dakota. She points to the freedom they offer their residents, to their very-packed activity calendar, to their fantastic dining services — they have a restaurant-like atmosphere where residents can order off of a menu — to their all-inclusive prices that include zero surprise fees, to their movie theater and to their well-liked staff who are frequently mentioned in reviews. Melissa attributes Somerset Court’s strong online reputation to their user-friendly, information-rich website that gives prospective residents and their families a comprehensive view of what assisted living is and what they have to offer. Outside of building a powerful online reputation, Somerset Court has gotten their name out there through word of mouth, billboards, television commercials and the internet. Congratulations to the team at Somerset Court for being a 2019 Top Rated Local award winner, and thank you so much, Melissa, for taking the time to speak with us! We highly recommend Somerset Court in Minot. Visit their website today. 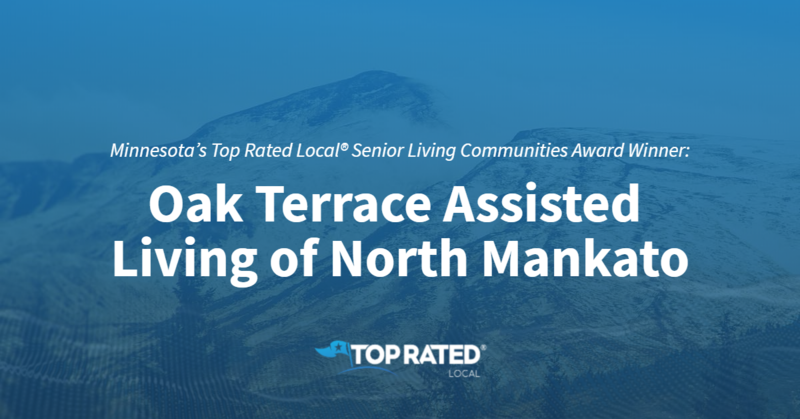 Top Rated Local® is pleased to announce that Jenkin’s Living Center is an award winner for senior living communities in 2019. If you are looking for a senior living community that will provide community and care to your loved one, look no further than this award-winning company! 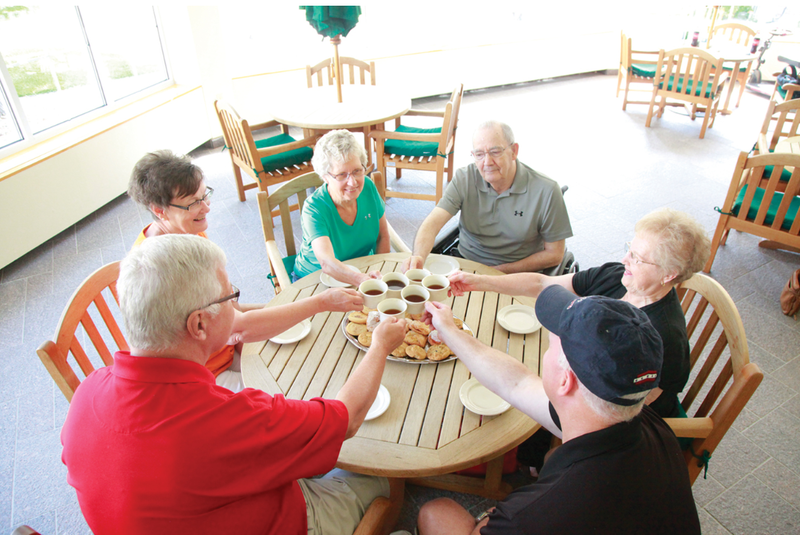 Jenkin’s Living Center has received many overwhelmingly positive reviews across multiple verified sites with an average rating of 4.69 stars, earning them an impressive Rating Score™ of 90.94 and a 2019 Top Rated Local award for ranking as one of the top three senior living communities in South Dakota! “My dad was cared for by the staff at Jenkin’s for the last five months of his life. I admire how hard the nurses and CNAs worked, and they were always so cheerful! [The] same goes for everyone there. 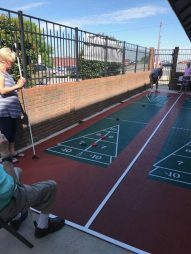 There were fun activities planned for the residents, and they were very accommodating at granting the wishes of the residents there. If you have to go to a nursing home, I would highly recommend Jenkin’s.” – J.V. It is because of excellent reviews like this that Jenkin’s Living Center is now able to call themselves a Top Rated Local award winner! We were excited to learn all about how Jenkin’s Living Center has been able to build such an impressive reputation, so we sat down with the President and CEO, Loren W. Diekman. Jenkin’s Living Center has managed to build an impressive reputation for themselves. We wanted to know more about what kinds of strategies they have used to manage this stellar reputation. Loren told us that he has to give credit to the Marketing Director, Kristi Gloe, who has been working to increase their presence on social media platforms, like Facebook. Congratulations to Jenkin’s Living Center for being a 2019 Top Rated Local award winner, and special thanks to Loren for taking the time to speak with us! Top Rated Local® is pleased to announce that Dow Rummel Village is a 2019 award winner for senior living communities in South Dakota! If you’re looking for an independent or assisted living community for yourself or your loved one in Sioux Falls, look no further than Dow Rummel Village. Dow Rummel Village has received dozens of reviews on multiple verified sites with an average rating of 4.68 stars, earning them a spectacular Rating Score™ of 90.79 and a 2019 Top Rated Local award for ranking among the top 10 senior living communities in all of South Dakota! “Dow Rummel has been the best move my parents ever made. They recognized my mom’s caregiver burnout and helped her care for my ailing father. The team at DR helped her walk through my father’s passing with grace. She has friends, a new family and lots of love and support. Pastor Tim is great. Thank you, Dow Rummel. I know you are a ‘business,’ but your service to the aging population is what shines through. Thank you.” – Karen H.
Darla Van Rosendale, the CEO of Dow Rummel Village, generously gave us a few minutes of her time to tell us a little more about this award-winning business and its incredible online reputation. The first question we had for Darla was what sets Dow Rummel Village apart from the many other senior living communities in South Dakota. Darla points to the fact that they offer all levels of care at Dow Rummel Village, including assisted living, independent living, home health, memory care and therapy. Darla attributes Dow Rummel Village’s strong online reputation to the way they manage their social media profiles. Outside of building a powerful online reputation, Dow Rummel Village has gotten their name out there through radio, newspaper and magazine ads. They also hold a lot of events, and they are holding a Grandparents Day Festival in September with music, dancing and games. Congratulations to the team at Dow Rummel Village for being a 2019 Top Rated Local award winner, and thank you so much, Darla, for taking the time to speak with us! We highly recommend Dow Rummel Village in Sioux Falls. Visit their website today! Top Rated Local® is pleased to announce that The Waterford on Highland Colony is a 2019 award winner for senior living communities in Mississippi! 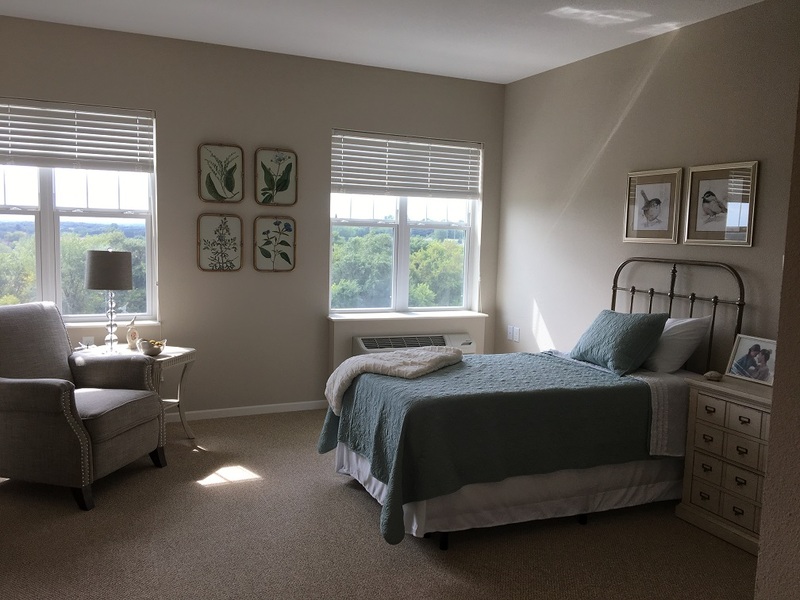 For a warm and friendly independent living community for you or a loved one in Ridgeland Mississippi, we recommend The Waterford on Highland Colony by Capital Senior Living. The Waterford on Highland Colony has received dozens of reviews on verified sites with an average rating of 4.85 stars, earning them an incredible Rating Score™ of 86.47 and a 2019 Top Rated Local award for ranking among the top 10 senior living communities in all of Mississippi! “My mom lives here. She has a spacious and very comfortable apartment. She moved to Mississippi two years ago from Seattle to be closer to her daughters. She is very content and loves her new home at the waterford.” -Margaret P.
We wanted to learn a little more about this award-winning business and its impressive online reputation, so we took a few minutes to talk with Kevin Hanlon, the executive director at The Waterford on Highland Colony. Outside of building a powerful online reputation, The Waterford on Highland Colony has gotten their name out there through television ads. This is largely handled by their corporate office, which also oversees the online and social media portion of marketing. Congratulations to the team at The Waterford on Highland Colony for being a 2019 Top Rated Local award winner, and thank you so much, David, for taking the time to speak with us! Visit their website here! Top Rated Local® is pleased to announce that The Sanctuary At St. Cloud is the number one senior living community in Minnesota for 2019! If you or your loved one is looking for a beautiful senior community in St. Cloud, you won’t find an option you love more than The Sanctuary At St. Cloud. The Sanctuary At St. Cloud has received dozens of reviews on two verified sites with an average rating of 4.86 stars, earning them a phenomenal Rating Score™ of 92.64 and a 2019 Top Rated Local award for being ranked the number one senior living community in all of Minnesota! “This building is absolutely amazing! It’s the perfect community for seniors. Spacious apartments, many community rooms, large outdoor spaces and beautiful views. If you or someone you know is looking for an assisted living or memory care, I highly recommend you take a tour of The Sanctuary! It’s gorgeous and the staff is so friendly and accommodating!” – Kari K.
We wanted to learn a little more about this stand-out business and its impressive online reputation, so we took a few minutes to talk with Jean Reum, Director of Marketing at The Sanctuary At St. Cloud. Jean went on the add that, as of right now, they have no waiting list at The Sanctuary At St. Cloud. Congratulations to the team at The Sanctuary At St. Cloud for being a 2019 Top Rated Local award winner, and thank you so much, Jean, for taking the time to speak with us! If you or your loved one is looking for the right senior community in St. Cloud, we highly recommend taking a tour of The Sanctuary At St. Cloud. Visit their website today! Top Rated Local® is pleased to announce that Brookdale Salina Kirwin is an award winner for senior living communities in 2019. 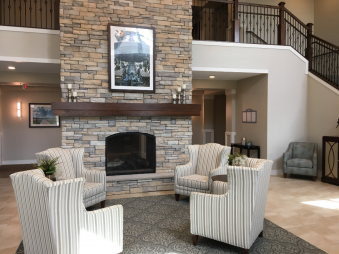 If you are looking for a committed and passionate senior living community in Salina, Kansas, check out Brookdale Salina Kirwin. Brookdale Salina Kirwin has received many overwhelmingly positive reviews across a number of verified sites with an average rating of 4.66 stars, earning them an impressive Rating Score™ of 88.58 and a 2019 Top Rated Local award for ranking as one of the top 10 senior living communities in Kansas! “I have seen and met several of the people who live there, and I enjoy talking with them. They are all happy and enjoy the activities they do and the trips they go on.” – C.M. It is because of excellent reviews like this that Brookdale Salina Kirwin is now able to call themselves a Top Rated Local award winner! Brookdale Salina Kirwin utilizes their Facebook page as a way to show the world who they are and what they do. Outside of building their stellar online reputation, Joye says that they have a friend referral program, and they also enjoy getting into the community by offering assistance to the Salina parks and recreation department. Congratulations to Brookdale Salina Kirwin for being a 2019 Top Rated Local award winner, and special thanks to Joye for taking the time to speak with us! Top Rated Local® is pleased to announce that SENIOR Solutions is a 2019 award winner for senior living communities in South Carolina! 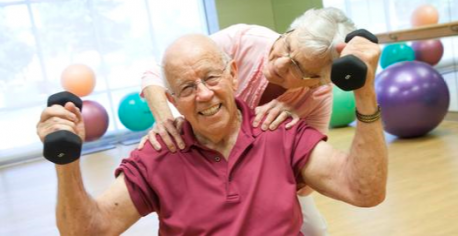 From adult day care and group dining to home care and insurance services, SENIOR Solutions provides a full range of services to help seniors in upstate South Carolina. SENIOR Solutions has received dozens of reviews with an average rating of 4.60 stars, earning them a wonderful Rating Score™ of 88.00 and a 2019 Top Rated Local award for ranking among the top 10 senior living communities in all of South Carolina! “[I] enjoyed playing bingo with some very nice ladies today. [I am] helping myself to get out more and make friends. If you’re lonely, come on down!” – Fay B. We wanted to learn a little more about SENIOR Solutions and its impressive online reputation, so we took a few minutes to talk with Marketing Director Brandie Greer. Outside of building a powerful online reputation, SENIOR Solutions has gotten their name out there by visiting different social groups, through their involvement in the local Chamber of Commerce and by advertising on Facebook, Instagram and their website. Congratulations to the team at SENIOR Solutions for being a 2019 Top Rated Local award winner, and thank you so much, Brandie, for taking the time to speak with us! We highly recommend SENIOR Solutions. Visit their website today! Michigan’s Top Rated Local® Senior Living Communities Award Winner: Gunnisonville Meadows Assisted Living, Inc.
Top Rated Local® is pleased to announce that Gunnisonville Meadows Assisted Living, Inc. is a 2019 award winner for senior living communities in the state of Michigan! 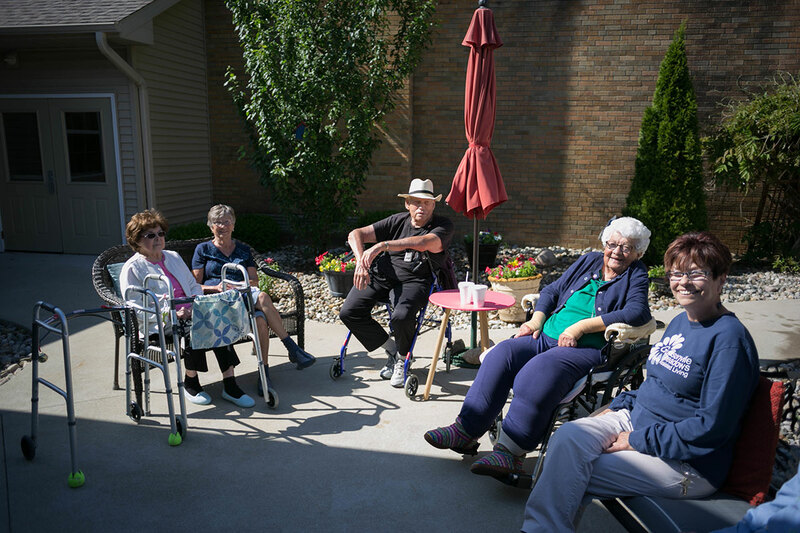 If you are looking for a community to provide exceptional support, make sure to check out Gunnisonville Meadows Assisted Living, Inc. in Lansing. 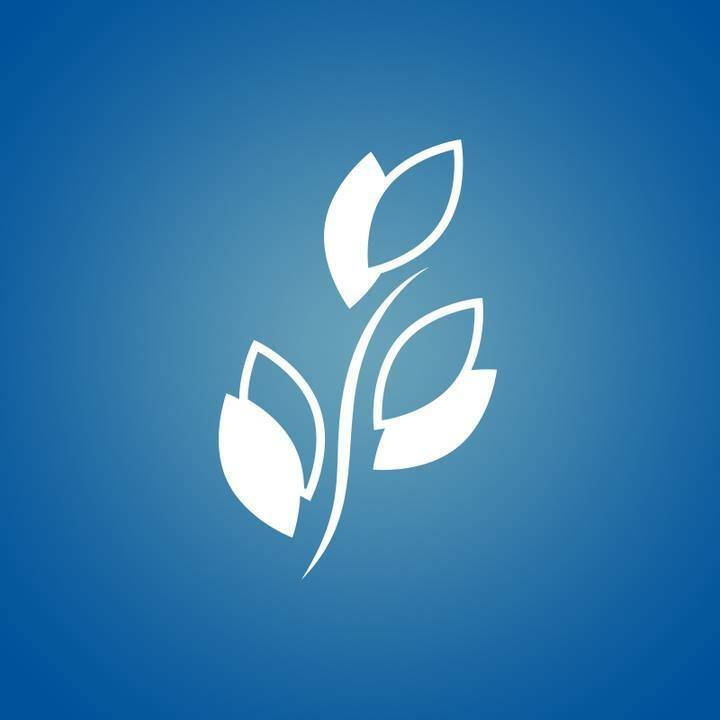 Gunnisonville Meadows Assisted Living, Inc. has over 25 ratings on two verified sites with an average star rating of 4.66 stars earning them an amazing Rating Score™ of 90.64 and a 2019 Top Rated Local award for being one of the top 10 senior living communities in the entire state of Michigan. 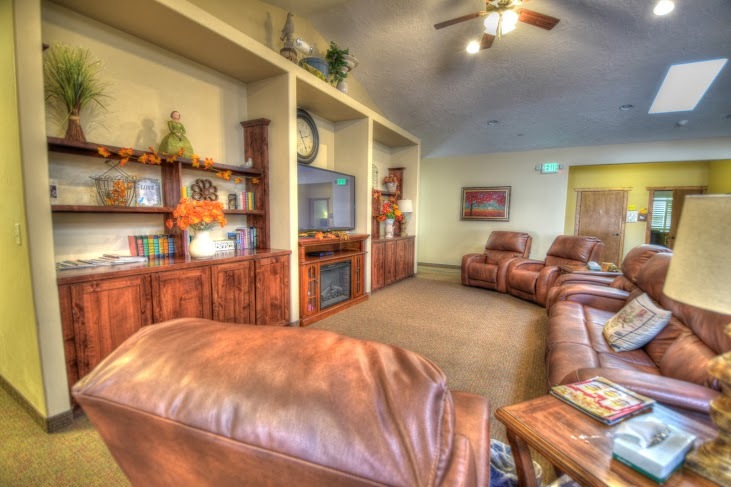 “Gunnisonville Meadows Assisted Living is wonderful. I visited many assisted living facilities in the area and I am so pleased my Mom moved to Gunnisonville Meadows. Staff are caring, knowledgeable and dedicated to the well being of each resident. Administration and owners are available and responsive if I have questions or suggestions. Mom really likes the home cooked meals provided. I frequently visit Mom at various times throughout the week and I have found the service and care consistent 24/7.” – Kay T.
We took some time to speak with Robert, co-owner of Gunnisonville Meadows Assisted Living, Inc, because we wanted to find out exactly how they had built such an impressive business and online reputation. 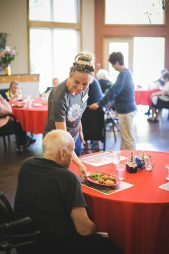 We were also interested in finding out what Gunnisonville Meadows Assisted Living, Inc. focused on as their mission and how they feel like they make their community and the world a better place. Robert expressed to us that the clients they provide service for are well loved by their families, but they are having difficulty taking care of them. The residents and their families are putting their trust in them, and they aim to consistently deliver. Outside of a strong online reputation, Robert says the business also relies on advertising through Facebook, as well as charitable events to help grow their brand awareness. Congratulations to the team at Gunnisonville Meadows Assisted Living, Inc for being a 2019 Top Rated Local award winner, and thank you so much, Robert, for taking the time to speak with us! Learn more about this business online today.